Restored Beauty Getaways was born following Rebecca’s own successful and relatively inexpensive cosmetic surgery in 2003. Spending countless hours researching Thailand’s various World-class plastic/reconstructive surgeons and hospitals, she soon became smitten with the “land of smiles” and its charming, welcoming people. Rebecca then wondered how she could share her experience (and offer a cheaper but all inclusive combined surgery and tropical holiday alternative) to Australians looking to do the same. With a pioneering spirit, developed in a past life as a multi-skilled operations manager within the mining industry, Rebecca devised the inaugural ‘group tour’ concept within medical tourism, directing her energy into continuously developing and improving upon RBG’s offering. Working in close partnership with her brother, Robbie (RBG’s CEO), the dynamic sister/brother pair possess a strong work ethic, passion and genuine empathy for the existing 12,000+ RBG clients, and welcome potential clients every day, whether online, over the phone or in person. RBG stands alone from other overseas surgery clinics, as the team understands pre-surgery needs (and fears), as they’ve experienced it all themselves. Rebecca has personally acquired over 11 years of industry experience and knowledge, which she shares (and is forever updating) and making available to enable well-informed decisions. Rebecca personally selects and mentors all RBG staff for consistent service. Apart from her children, Rebecca derives the greatest pleasure from helping people to change their lives and to see them finally emerge confident and radiant in their ‘new skin’. Robbie is our business specialist. 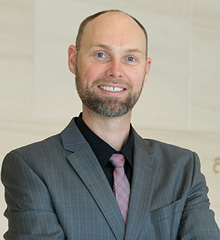 He provides expert business management, customer and financial service, following years of industry experience after acquiring his Bachelor of Business (majoring in accounting). In 2003, Robbie teamed up with his sister Rebecca (Founder/Director of Restored Beauty Getaways) to apply his business management skills to develop the family business. Like Rebecca and the RBG team, Robbie is passionate about maintaining professionalism and elevating standards throughout RBG’s business and the industry itself, to uphold stellar customer service, support and most importantly, quality outcomes. Her 30+ years in administration qualifies her as RBG’s ‘other’ CEO (chief efficiency officer), for her prompt follow-up to initial enquiries, while offering her continued authentic support before, during and after surgery. Trish deems every client her priority from the moment they connect. Like all RBG staff, Trish relates to clients, after undergoing her own cosmetic and dental procedures. She understands the mixed emotions (anxiety, excitement, nervousness and uncertainty) and counters those feelings with genuine care and empathy so as to comfort and relax clients so that they can focus on the trip of a lifetime. 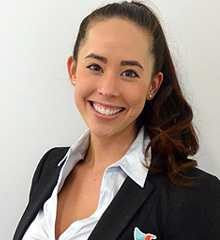 Chloe is an experienced sales professional, boasting over 8 years in the automotive industry. She brings with her a high level of sales knowledge, a passion for teamwork, and an infectious personality. Chloe is an ambitious individual who prides herself in providing fantastic customer service and is dedicated to nurturing new and existing client relationships. 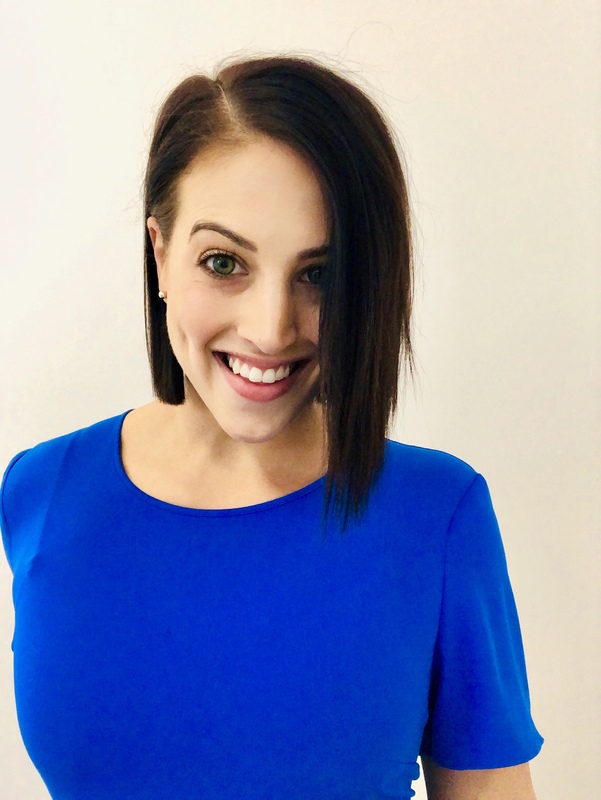 Having undergone a Breast Augmentation and lift with Dr Piyapas, Blepharoplasty with Dr Sauguan and some dental work, Chloe can relate to our clients’ journeys form beginning to end, and all that’s in between. Bri is our administration & marketing professional with 11+ years as an Executive Assistant and a Diploma in Event Management. 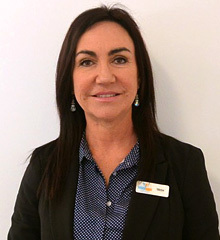 It’s her friendly face that will greet you at reception when you attend our Perth Head Office premises for a consultation. Additionally through her experience as a qualified Personal Trainer, Bri understands how incredibly important it is to feel comfortable in your skin and is here to provide not just logistical support on your transformation but emotional support whenever needed. Like all team members here at RBG, Bri brings with her a great love of Thailand and everything the beautiful location has to offer and is more than happy to help with any queries you may have. Another Phuket native, Jibby travelled and worked throughout the USA after graduating, before joining our preferred hospital network as the International Marketing Executive. Jibby has obtained invaluable insight into the medical tourism industry, while simultaneously developing her customer care/service skills and knowledge of cosmetic surgery and dentistry. Jibby provides exceptional support to all of our clients as part of the Phuket Ground Care Team. 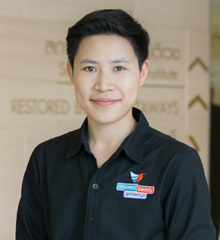 Jibby’s local knowledge of Phuket and its surrounds means that she is able to assist with itinerary planning that best suit clients’ needs and lifestyle, either pre or post-treatment/surgery. Jugg is based in our Bangkok office at the Ascott Residence taking care of all of the administration, customer service and hotel reservations. Her professionalism attention to detail and commitment to delivering a great and fulfilling experience to our customers shines through. She graduated in Tourism management in Phuket and lived in Bangkok for 5 years. 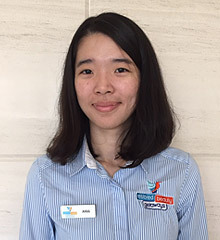 Her past jobs in administration for Bangkok Airways and an operation audit at Tesco Lotus has given her the experience on time management, attention to detail and a well-organised person. An excellent communicator and very experienced in managing clients and care providers, Jugg finds no task too big or too small to handle. You can trust that Jugg will see that your stay in Bangkok will run seamlessly and be a whole lot of fun.